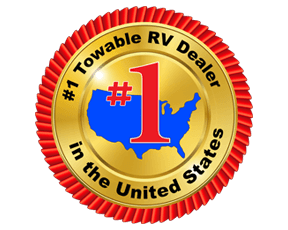 You can see why this Crusader fifth wheel received the Best In Show reward by RV News! 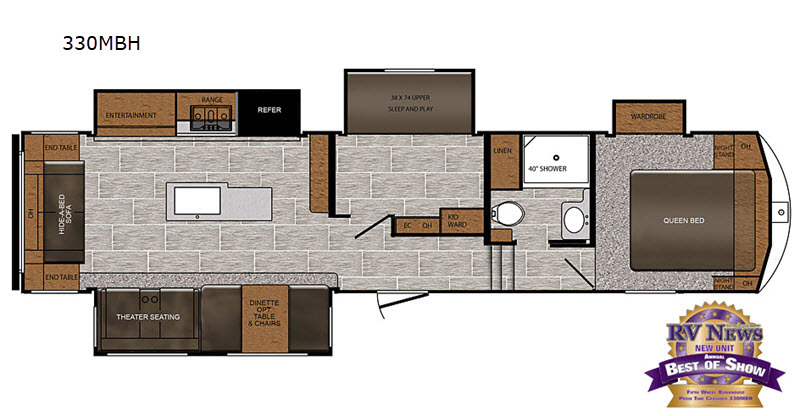 Mom and dad will appreciate their own space with a private front bedroom that includes a wardrobe and night stands on both sides of the bed. 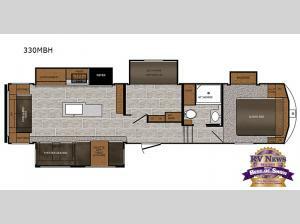 With a second bedroom in this unit, that includes a 38" x 74" bunk with an area to play underneath, the kids will have a place to call their own. This unit features theater seating to enjoy an evening movie with your spouse. You'll love the kitchen in this fifth wheel that includes a deep, single bowl stainless steel sink, and a kitchen island for meal prepping. This model also includes a hide-a-bed sofa, and plenty of overhead storage compartments for all your valuables!